NEW CONSTRUCTION in Allston. One of the top places to live in the United States. Townhouses will offer two car garage, laundry and walk out patio/lawn area. 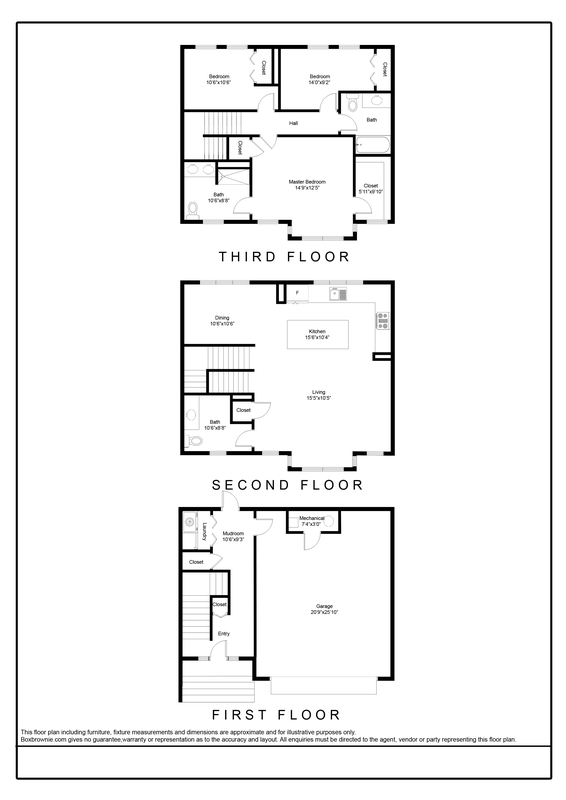 Walk upstairs to an open modern-day layout with a stunning high-end designer gourmet kitchen with 9 ft. granite island, stainless steel appliances, dining room, living room with a built-in fireplace and generously sized half bath. 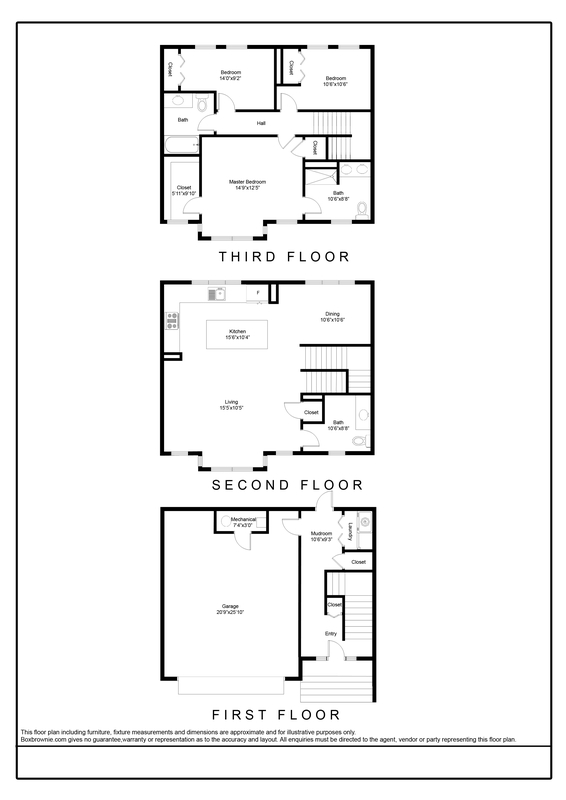 Top floor features the master suite with walk in closet and full spa bathroom, two other additional bedrooms and a shared full bath. Rare opportunity to own new construction in this sought after area, surrounded by an eclectic blend of restaurants, shops, and venues. Prime location situated next to the Mass Pike and Public Transportation. Centrally located near Boston's top Educational Institutions. 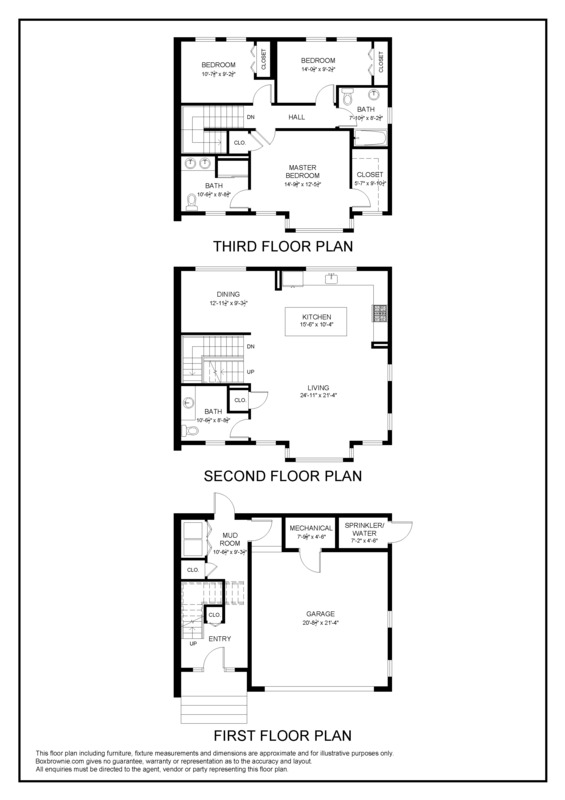 High in Walkability and close proximity to Downtown Boston.